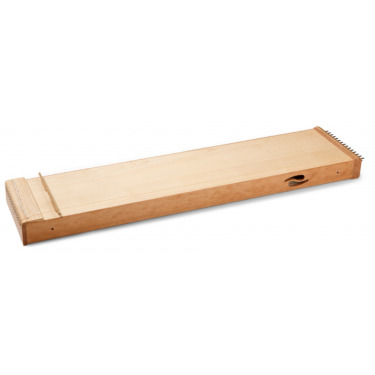 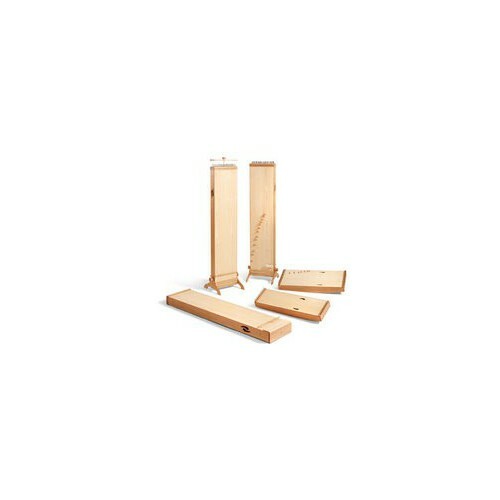 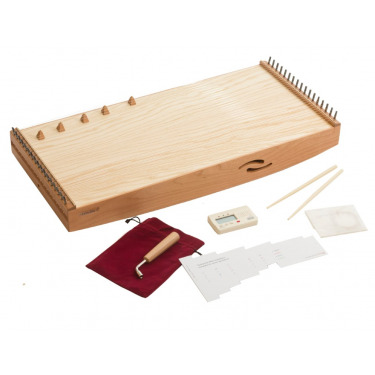 Monochord There are 5 products. 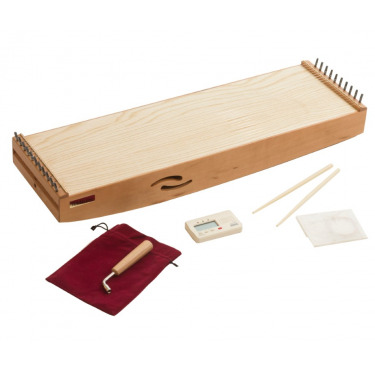 Monochord with 30 overtone strings is 26 c‘ + 2 c + 2 g strings. 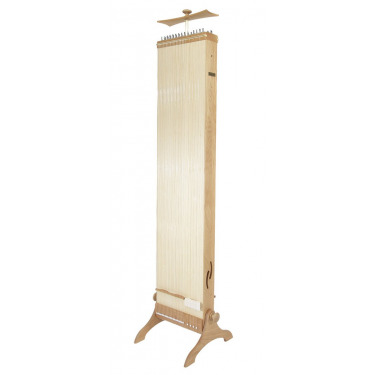 The Pythagorean Monochord is suited to play pure overtone spheres and can be used to demonstrate principles of mathematics and harmonics by inserting bridges. 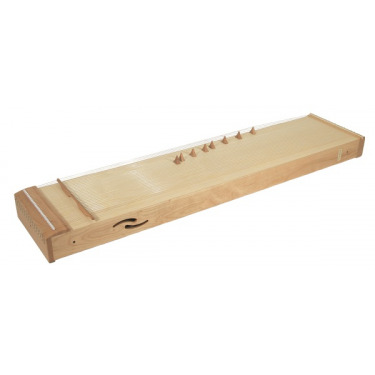 Its is stringed single-sided with 25 blanc + 5 bass strings, tuning c / C.